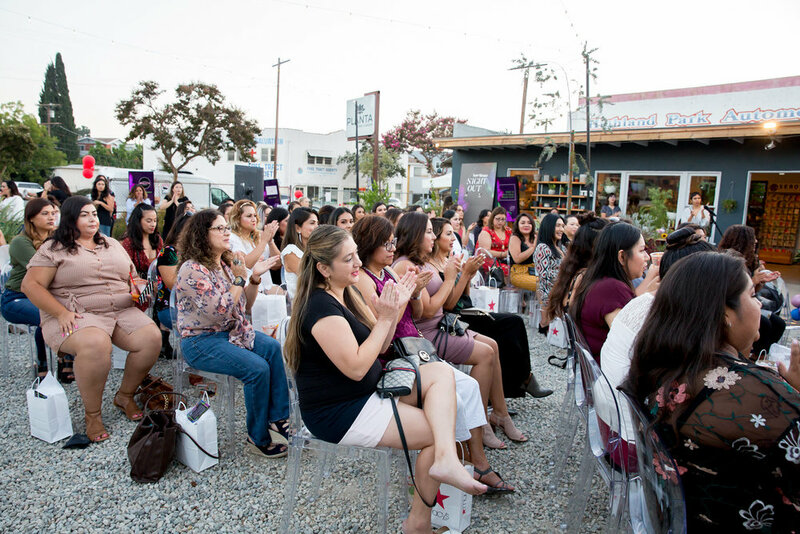 THANK YOU for making our first-ever Super Mamás Night Out such a success. 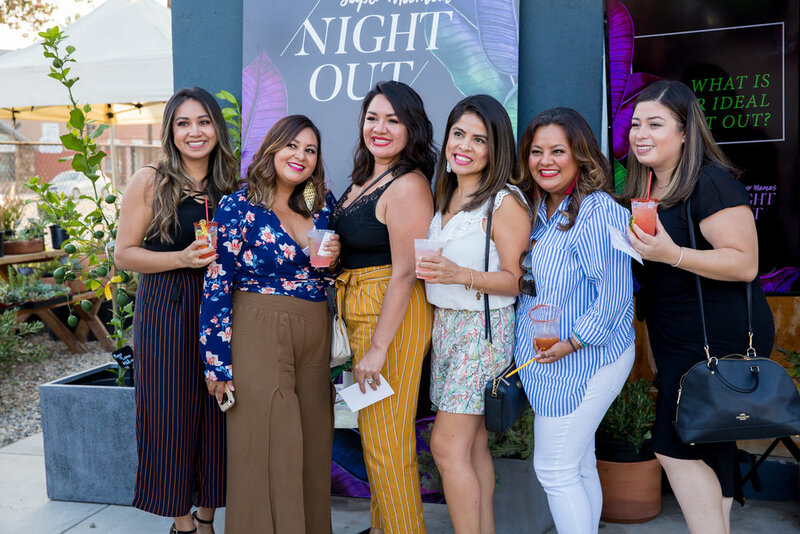 We know it took a lot of compromises and baby sitters for you to spend one of your few child-less nights out with us and the rest of the Super Mamás community and we truly appreciate it. 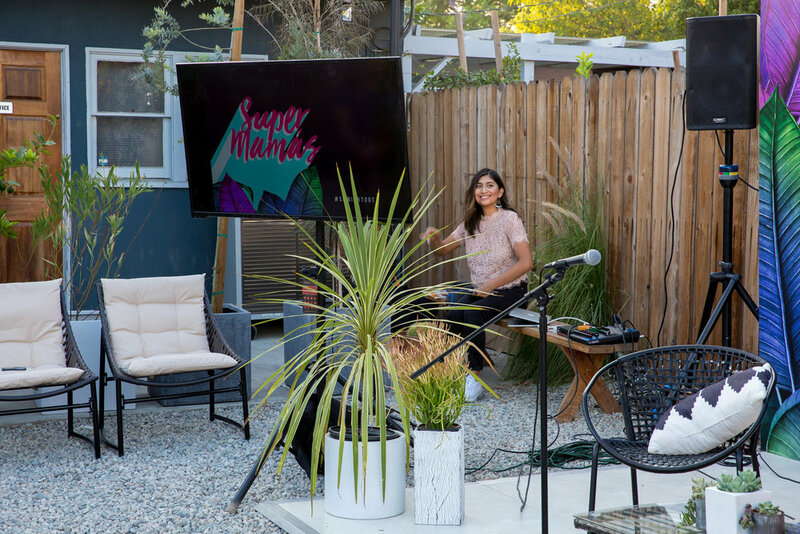 We hope you put your your mom guilt aside and enjoyed yourselves by listening to our conversation with the talented and candid Melissa Rios and danced all night to the dope super mamá DJ Que Madre. 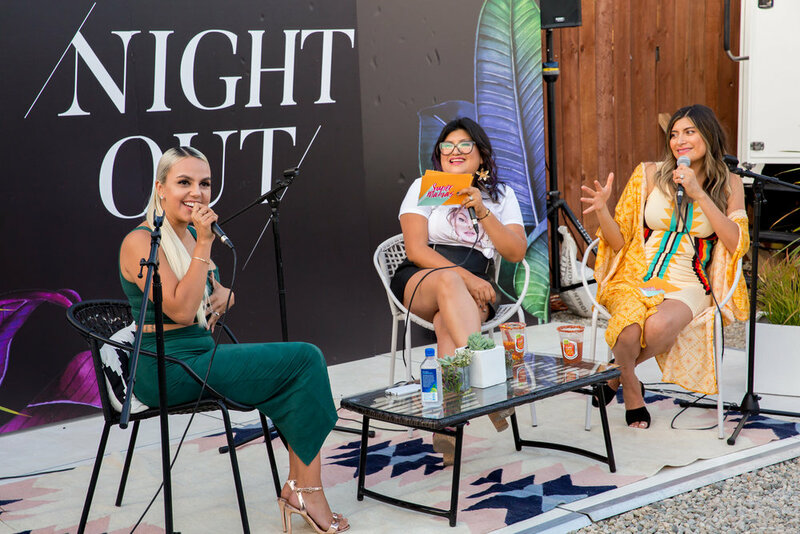 We all need a girl’s night out here and there so this one was all for you! 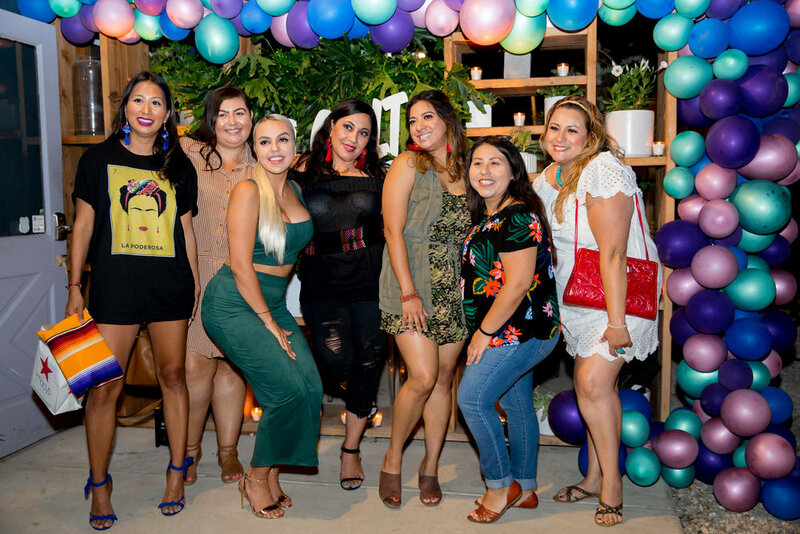 We also want to say a HUGE thank you to PLANTA for hosting us in their incredibly beautiful space & our vendors and sponsors of the night: Lotus Party Company, Brujita Skincare, Isa & Co candles, Baja United Wines, SelvaRey Rum, I Love Micheladas, Guelaguetza, Anna Alvarado, GYV Mesoamerican Beauty, SkinOwl, Claire's, Dove, Dr. Brown's, Little Spoon, Suja Organic, Yoobi & Macy's! All posts must be submitted by Friday, August 31st, 2018! 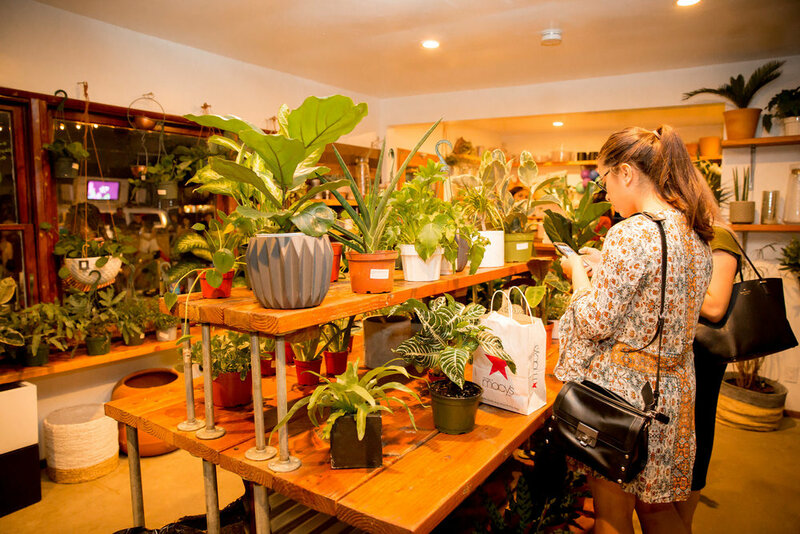 Get to posting, ladies!